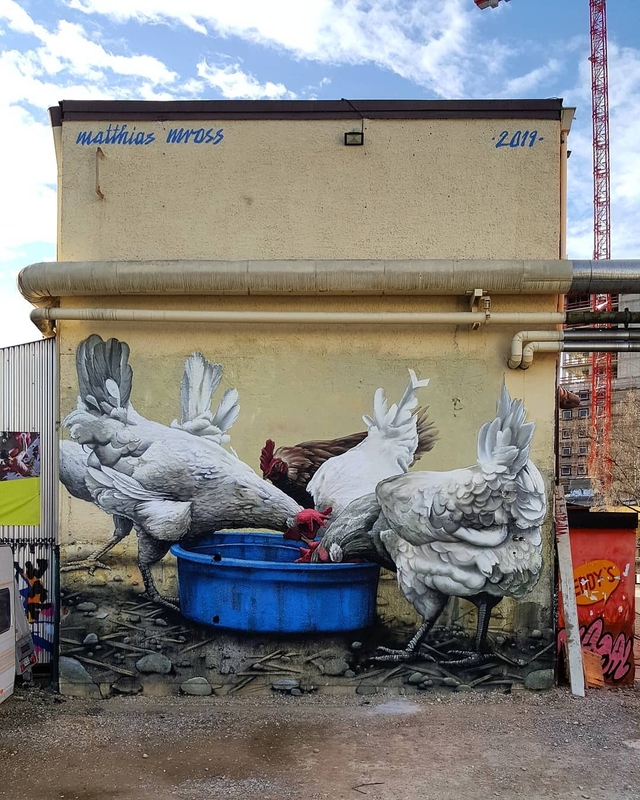 New mural by Matthias Mross. 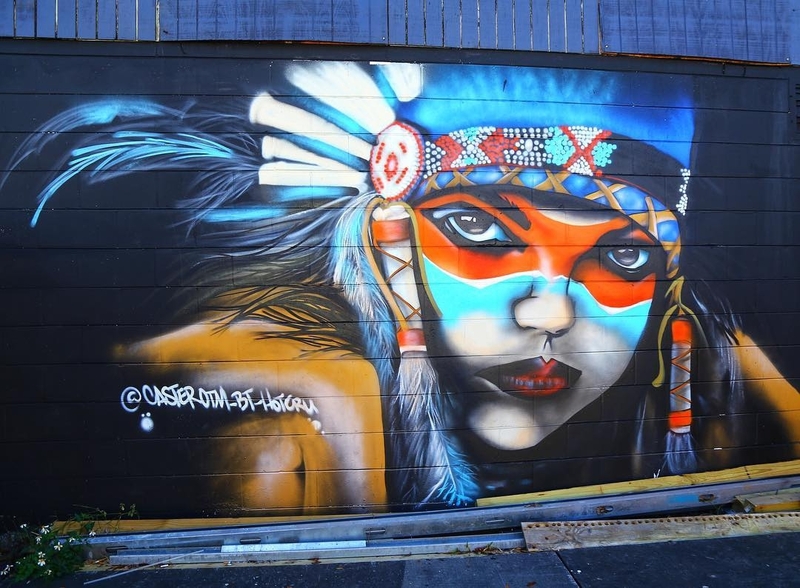 Orlando, Florida, USA: new mural by Hot cru from OTM Crew. 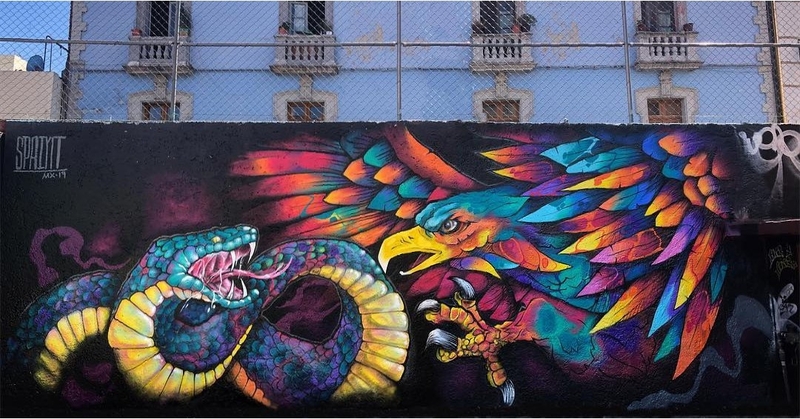 Mexico City, Mexico: new mural by Javier España with MIXER CREW.